Your Alternative To The Main Stream Agenda! 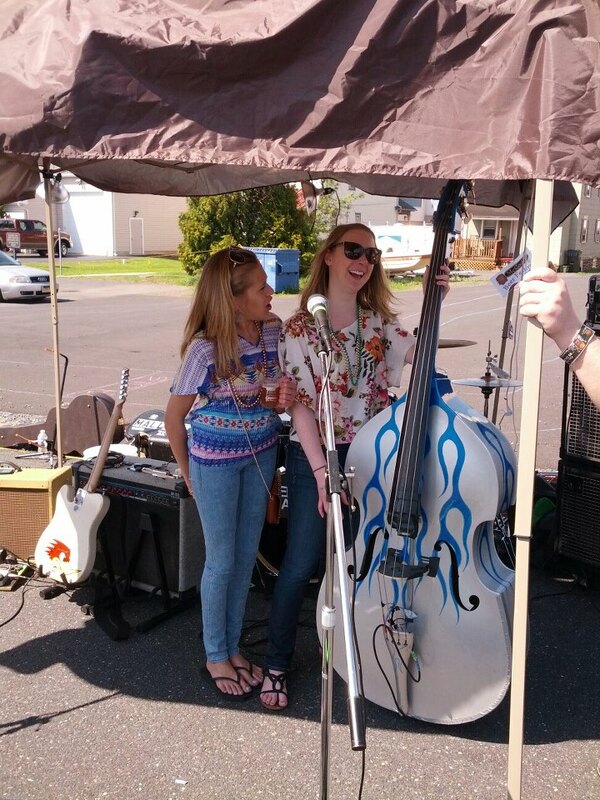 McCoole's at The Red Lion Inn, Beerfest! Monday Night Metal – #MoMetalMoMontage – Episode 4 and Rockabilly Night in Philadelphia Tomorrow Night! 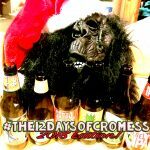 The 12 Days Of Cromess 2018!!! 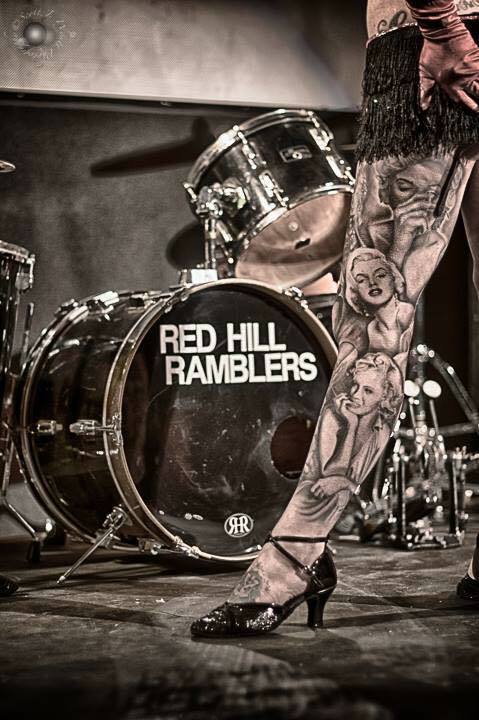 Red Hill Ramblers – Rockabilly – June 24th! We have 2 count em 2 new videos for this all new series! 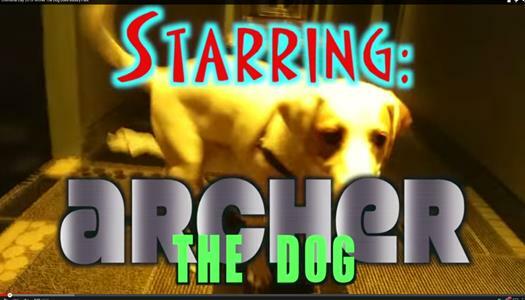 Below are the #YouTube descriptions of each episode along with the youtube link! #WeeklyUpdateByTheDrummer – #DrumCast – The debut of yet another new Cromaidz Montage Series. 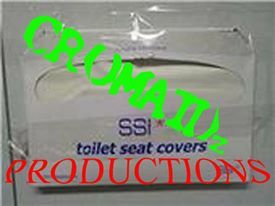 This debut series is a montage of Cromaidz Productions’ founder Joe Covell’s periodic #DrumCast discussing the week ending June 2nd, all while laying down some tasty beats on his $30 #BeaterKit , bought in 2003 from a friend. Enjoy and we hope you enjoy. Enjoy and we hope you enjoy. As always please – like, share, comment, and subscribe for the best in Greater Philadelphia Area Music! Monday Night Metal - #MoMetalMoMontage - Episode 4 and Rockabilly Night in Philadelphia Tomorrow Night! 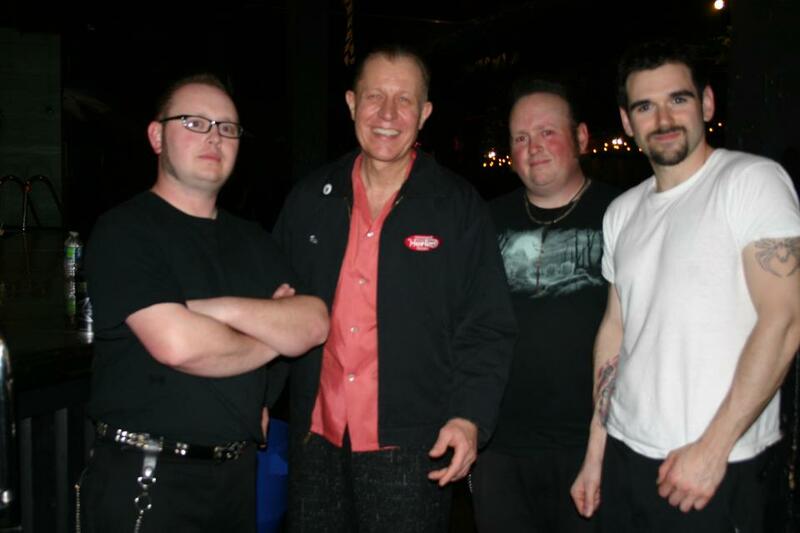 Red Hill Ramblers - Rockabilly - June 24th!